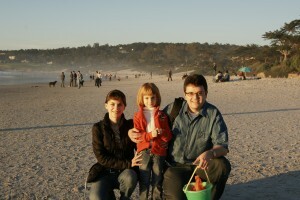 We’re one happy family that lives in wonderful Bay Area. Originally from Russia. One of us is an accomplished painter and pro artist. Another part is an amateur photographer. Guess, who is who.There’s also a third person involved in this project. Her name is Diana. She’s 5yo beatury that a part-time artist too. She does not like her work to be published on itnernet yet. But very soon you’ll see her art in galleries in your town.Always looking for new friends and don’t mind to receive feedback from people visiting this page. Click “Contact info” when you’re ready to send us e-mail.P .S. Don’t forget to drop by in our guest book. Criticism and general feedback is always appreciated.